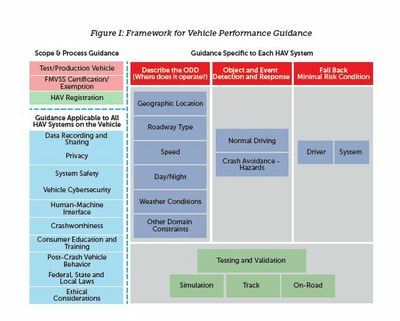 Figure I provides the framework for DOT's Vehicle Performance Guidance. 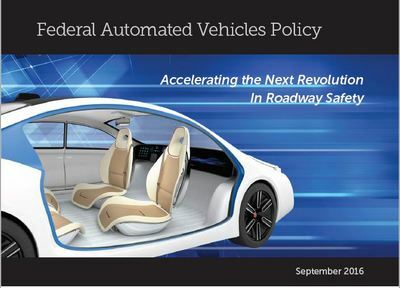 deploying the vehicle on public roadways. requirements (described in 49 CFR Parts 566 and 567). and that consumer education and training have been addressed. occur within the operational domain.